Each machine is used differently with different materials. 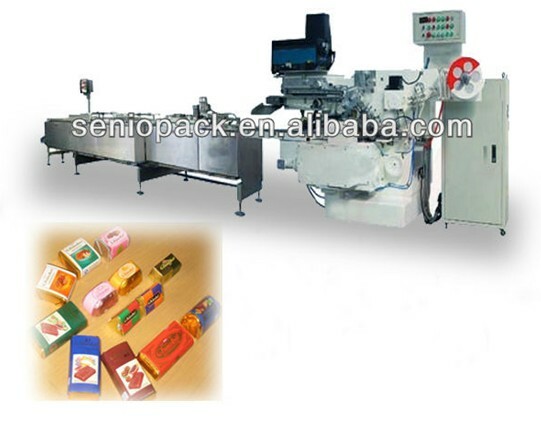 A packing machine is used in many industries as they pack products for distribution. Companies plan for their packaging design to attract customers and need a standard or custom machine to perform the packaging operation. Companies look for a packing machines or and case sealers that fit for their needs.